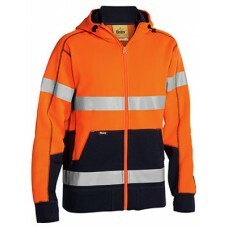 Details80% Polyester for durability, and 20% Cotton for comfort280gsm fleece fabricComplies with Sta.. 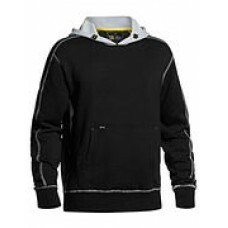 Active fit for extra comfort and movement Contrast lined hood with adjustable toggle Contr.. 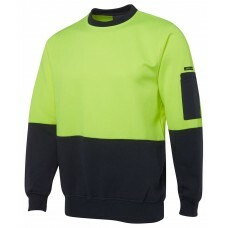 Features:Reflective taped hoop pattern around body Premium polyester low pill fleece Shape.. Product Code: 3726300gsm polyester outer, poly/cotton inner, full zip, new generation, navy contrast.. 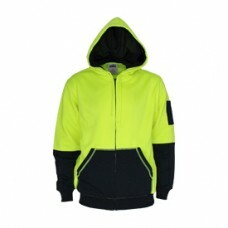 Product Code: 3722Fabric: 300gsm Hi Vis is 100% polyester. The navy is 65/35% poly/cotton. Prem.. 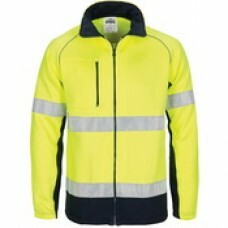 Product Code: 3923Fabric: 300 gsm 100% Cotton Fleecy.Side Zip pockets and sleeve pen pocket. 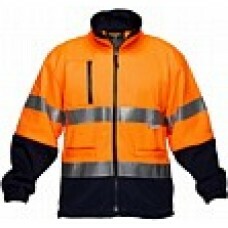 Ch..
Colour Range: Orange/Navy and Yellow/NavyFabric Type: PolyesterFabric Weight: 320gsmA..